Shalom! 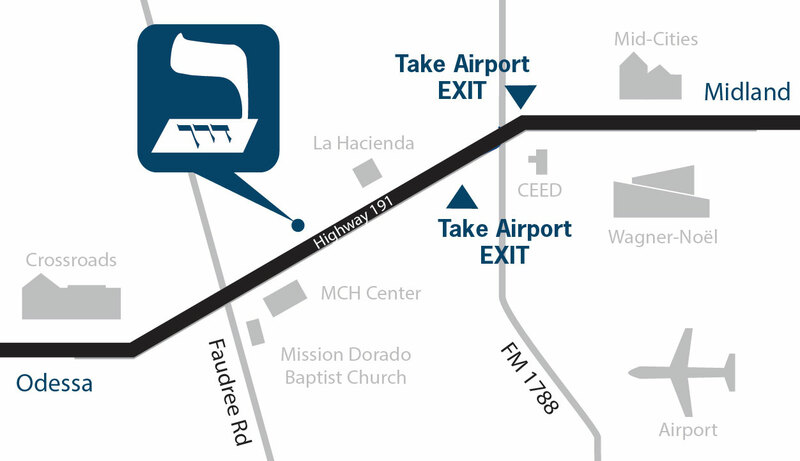 Beit HaDerekh is a Messianic Congregation located in Midland-Odessa, TX. In Hebrew, “Beit HaDerekh” means “House of the Way”, echoing Yeshua’s statement, “I am the Way, the Truth and the Life.” (John 14:6). We meet on Shabbat (Saturdays) at 10:30am, and are located between Midland and Odessa on Highway 191. (Map) We welcome all who desire to know the G-d of Israel in a closer way, believing in the King Messiah Yeshua (Jesus of Nazareth), and who desire to learn to walk in His Torah. We are a member of the IAMCS (the International Alliance of Messianic Congregations and Synagogues).